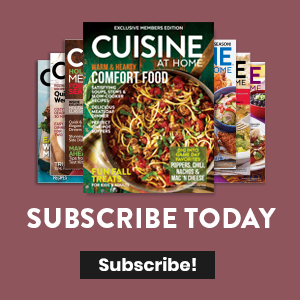 Learn how to peel almonds with this short technique video from the test kitchen of Cuisine at Home magazine. The blanching method makes quick and easy work of removing the skin—we’ll show you how. 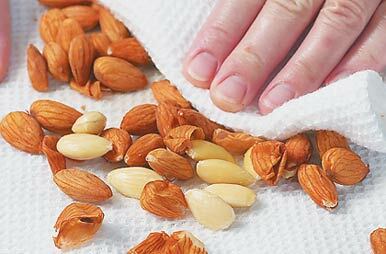 Removing the skin from almonds enhances the nuts' look and texture and provides a milder almond flavor.